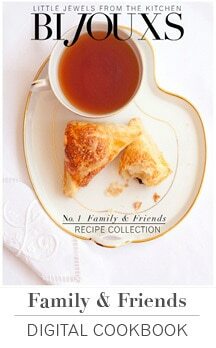 Let’s start celebrating Bijouxs Five Little Jewels from the Fresh Summit and carry on easy entertaining recipes. 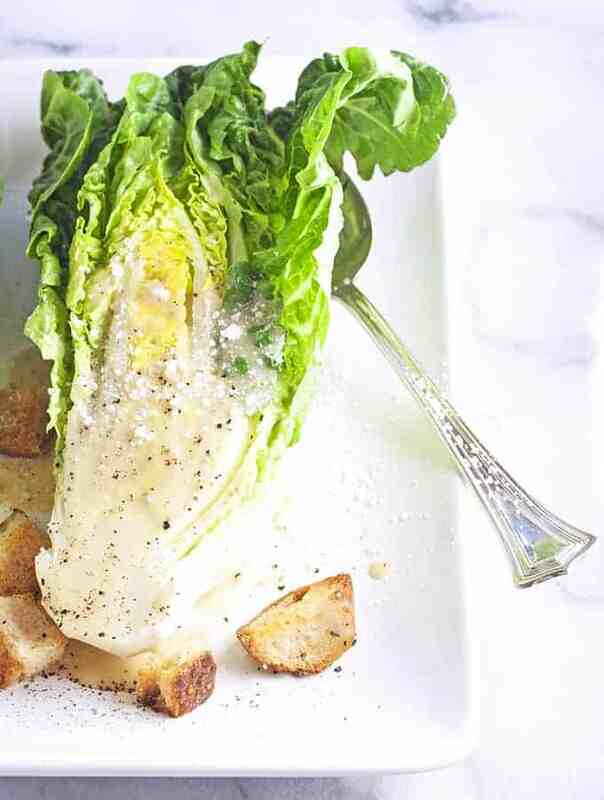 Always a favorite, Bijouxs House Caesar Dressing with Little Gem lettuce, because as you know, company’s coming! Little Jewel No. 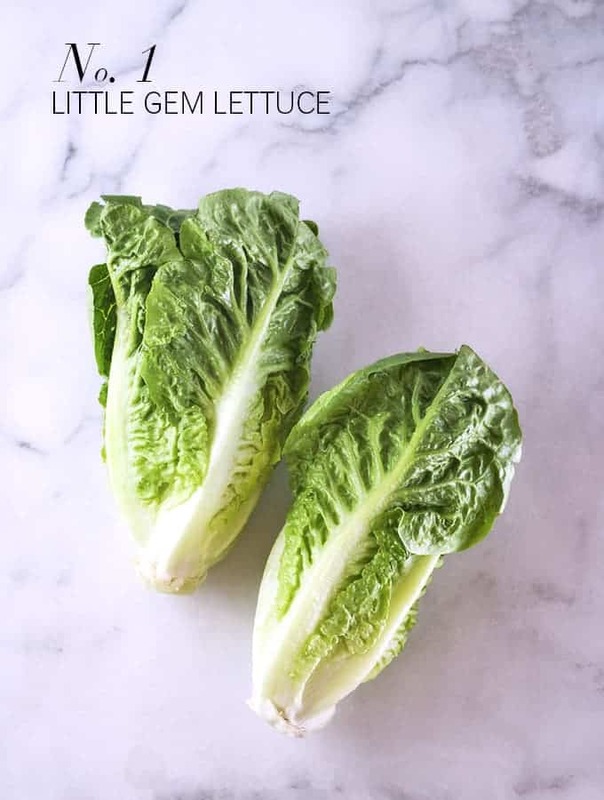 1 from the Fresh Summit of produce is Little Gem lettuce – this has to be one of my all time favorites – the beautiful crisp crunch of romaine, with the sweetness of butter lettuce, it also keeps well under refrigeration, a little gem indeed. From time to time here in So Cal, we see Little Gem in the supers, such as Northgate Markets, Sprouts, Bristol Farms and at some Farmers markets, however one thing I learned in my discussions at the Fresh Summit is that customer requests can help drive some of the produce we see in our stores. Little Gem lettuce tends to be more of an East coast product, but you may see it a store here or anywhere, and return finding it is no longer available. 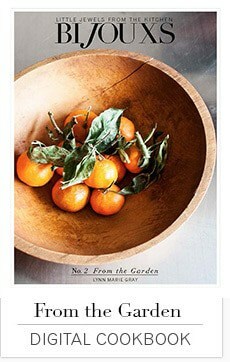 Produce is of course seasonal and very perishable, so if certain products do not sell, a store may not re-order. Best advice I received from produce summit vendors, ask your local produce manager to bring in a particular product, you never know there be many other people looking for it as well, let’s just say Little Gem lettuce. It never hurts to ask about a product and be sure to check back, they just may start carrying the product. Little Gem is such a pretty and diminutive head of lettuce. My favorite way to serve it is as a rustic, simple salad, drizzled with Bijouxs House Caesar Dressing – a fresh, egg-free dressing that is a house favorite. 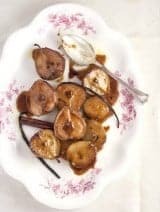 The Bijouxs recipe archive contains at least five Caesar dressing recipes, however this is the one I serve at home the most – a sheer, lemon-anchovy infused dressing that does not overwhelm the tender nature of Little Gem lettuce. For easy entertaining, make the dressing ahead. 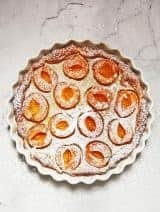 Just prior to serving, slice the heads of lettuce into halves or quarters depending on their size, arrange on a platter, drizzle with dressing and a flourish of Parmesan chess and serve. 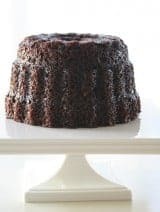 Guests can help themselves to a crisp, yet supple wedge of Little Gem. 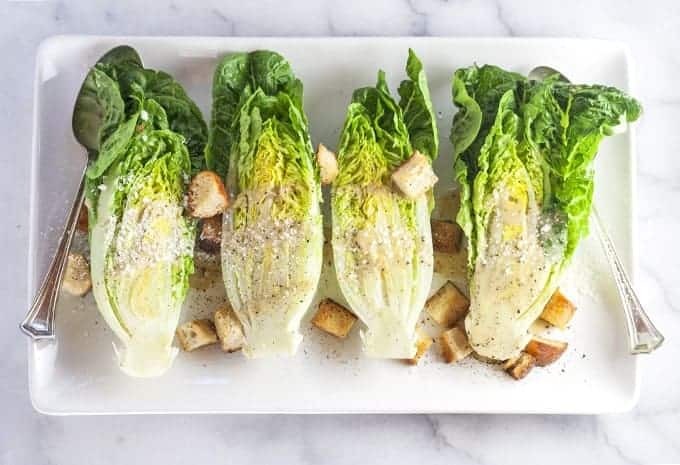 Can’t find Little Gem – no worries, substitute a small heads of crisp romaine or larger heads of romaine sliced into quarters. 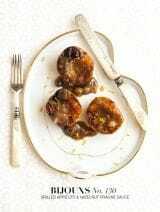 Easy entertaining favorites from Bijouxs, little jewels from my kitchen to yours, because company’s coming! Laughing right now Greg-just back from the market with blue cheese and frisee for tonight’s salad-looking forward to your post and recipe!